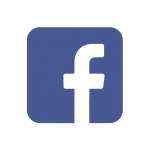 Welcome to Amberglade Ragdolls, South Australia, here you will find all the information you need to help you begin your new Ragdoll family. 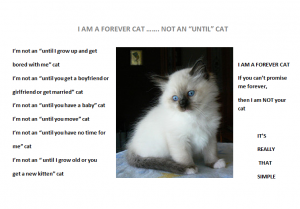 Click on the links above to learn all about the Ragdoll breed, or perhaps you would like to browse our Kings and Queens, take a look at our beautiful Kittens for sale or just browse our Photo Gallery. 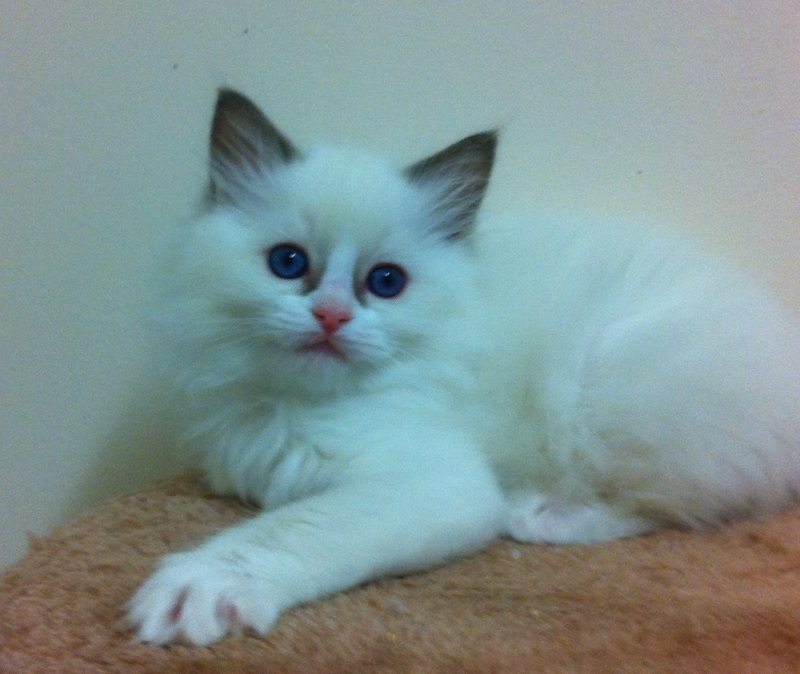 We are a small breeder situated in the beautiful Adelaide Hills and breed gorgeous Blue eyed Ragdoll kittens with wonderful temperaments thus making them suitable for families with young children, singles and the elderly. 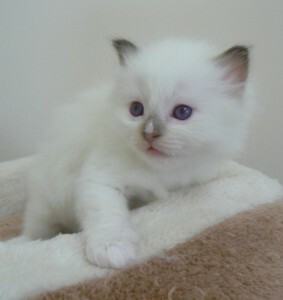 We have beautiful, affectionate Ragdoll Kittens with that loving, sweet temperament that Ragdolls are known for. 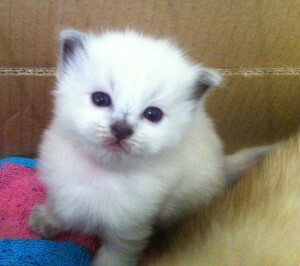 Pet, Show and Breeding quality kittens available most times. Retirees and young Queens sometimes available, please contact us to find out what we have available. Our kittens are born and raised in our home and are well socialised and bought up on a Premium grade diet to ensure healthy growth and development. 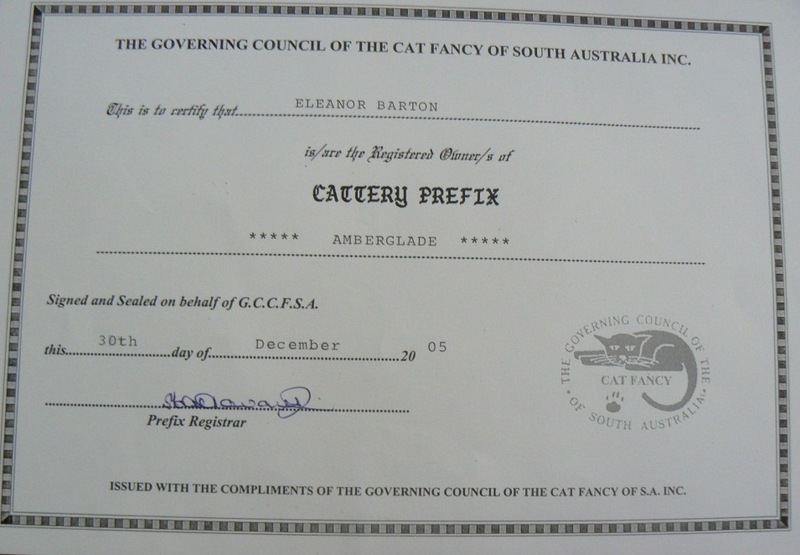 They are bought up on Royal Canin Mother and Babycat dry food, cooked Chicken Mince, Beef or Kangaroo Mince mixed with Royal Canin Instinctive Babycat Mousse. 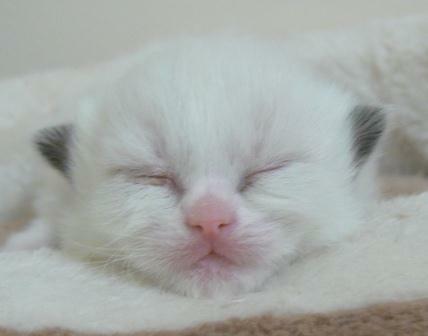 Chicken and Beef are suitable for human consumption as well as Royal Canin Instinctive Kitten Sachets. 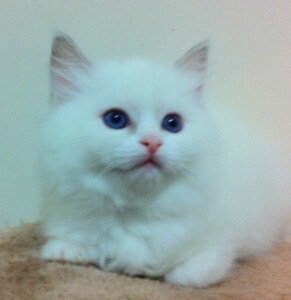 We use and recommend a Wood Pellet Litter, ie Kitter, Heaven Scent or Oz-Pet and when used in conjunction with the Ozpet Litter tray it is the most effective litter in odour control and the best value for money. We have the Ozpet litter trays and 15kg bags of litter also available for purchase, this needs to be ordered prior to you picking up your kitten. This is what your baby has been using and is accustomed to. The other litter we recommend if you don’t want to use the wood pellets is Breeders Choice which is available at supermarkets.NEVER use any of the Clay or Clumping litters or Crystals whilst your kitten is young as they sometimes tend to chew on and eat the litter and the clumping ones could cause an internal blockage which could be fatal for your new baby even as an adult. 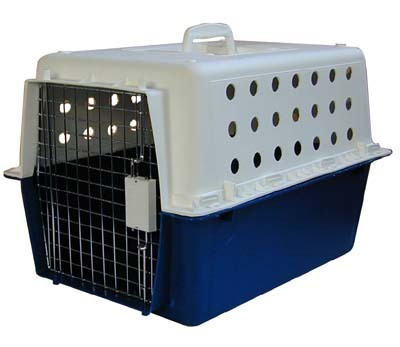 We also have available for purchase the top quality PP20 Cat carry crates which are airline approved and will last the lifetime of your kitten/cat. 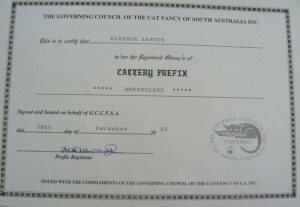 Click here to fill out a Kitten Request Form to reserve your future baby. Click here to order an OzPet litter tray. Click here to order an Airline approved, Australian Made PP20 Cat Carrier. Where to find Amberglade Ragdolls?